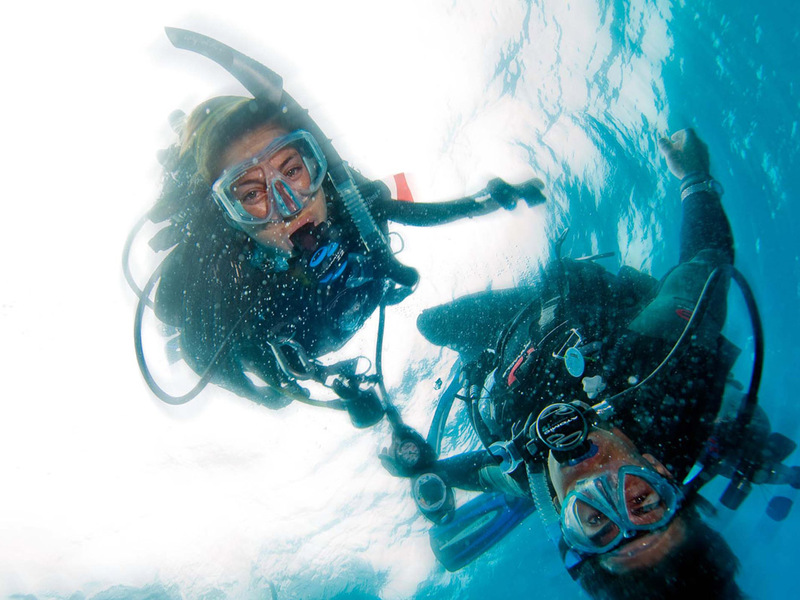 Your scuba instructor will spend a little time with you to explain the basic principles of scuba diving and give you an overview of your scuba gear, which we supply. Once you feel comfortable, your instructor will take you in the pool to help you learn basic scuba skills. Then, if you like, you can go with your instructor for a short discovery dive up to 40 feet deep. So you tried scuba diving and now your are hooked. What can you do to continue the fun? 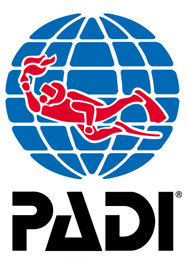 Learn about more scuba certifications!